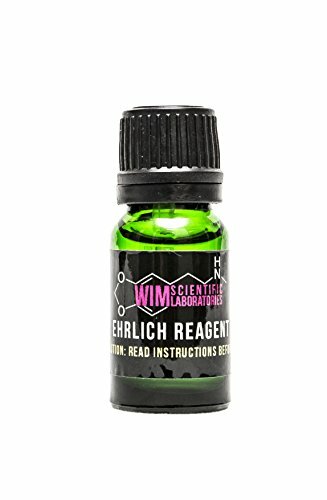 Details: Unlike other Ehrlich’s Reagent Providers we provide you with everything you need! 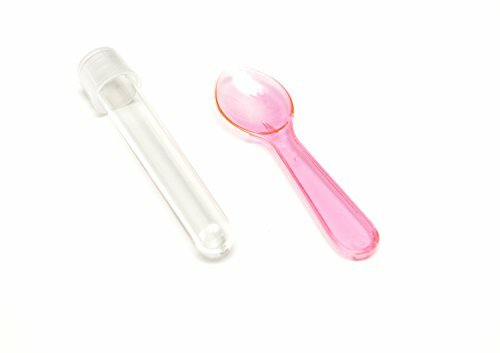 Your Ehrlich’s Reagent Testing Kit Contains the following: 10ml of USA factory sealed ISO 9001:2008 Quality Lab Material Certified Dropper bottle. Contains over 200 individual uses! Instructions, safe handling, storage and most importantly reaction charts. 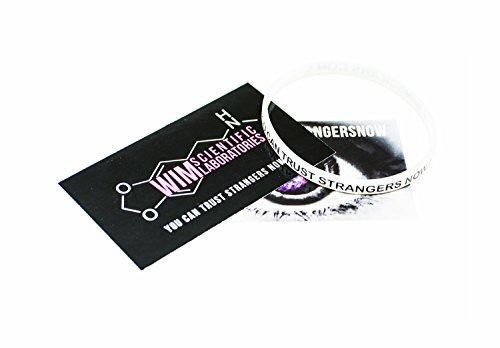 Reaction vial, testing spoon, illumination rod and free promotional wristbands and stickers. Our contact info is also included in case you need us 24/7 for anything, have any issues, comments, questions, concerns.